We're growing! Our personal training franchises are available nationwide in select cities that meet the demographic criteria for a successful CoachMeFit. An inviting studio environment is an important part of offering an exceptional fitness experience to our clients. All our locations are attractively-designed, comfortable, and well-equipped. 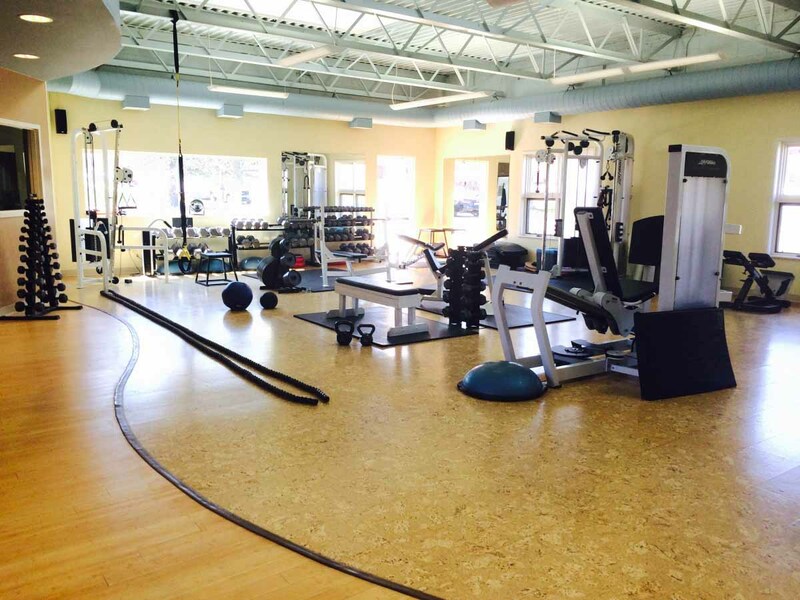 The Ann Arbor studio is first CoachMeFit location. It has gone through a series of expansions to meet the needs of its growing clientele. 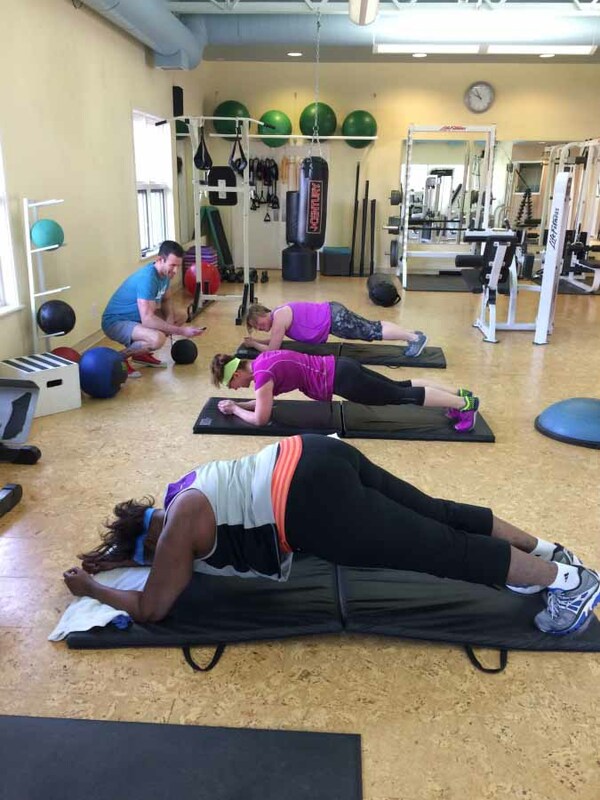 The bright airy space and ample parking are great advantages, but the clients rave about the staff and the quality of the workout more than anything else. One-hour sessions for individuals or two-people, by appointment any time, seven days a week. Franklin is the perfect example of a trainer who practices what he preaches. With his focused personality, he's a stickler for form and proper execution. He's outstanding at helping clients find their appropriate intensity level for optimal results. He's also a great resource for nutrition information. Seeing the direct emotional and physical changes that clients undergo through training is what makes Jordan so passionate about fitness. His approach not only produces great physical results, it also builds durability that helps clients accomplish everyday tasks. Once a professional interior landscaper, Bill knows the practical value of maintaining strength and balance and avoiding injury as people age. He's sharp, thoughtful and centered. 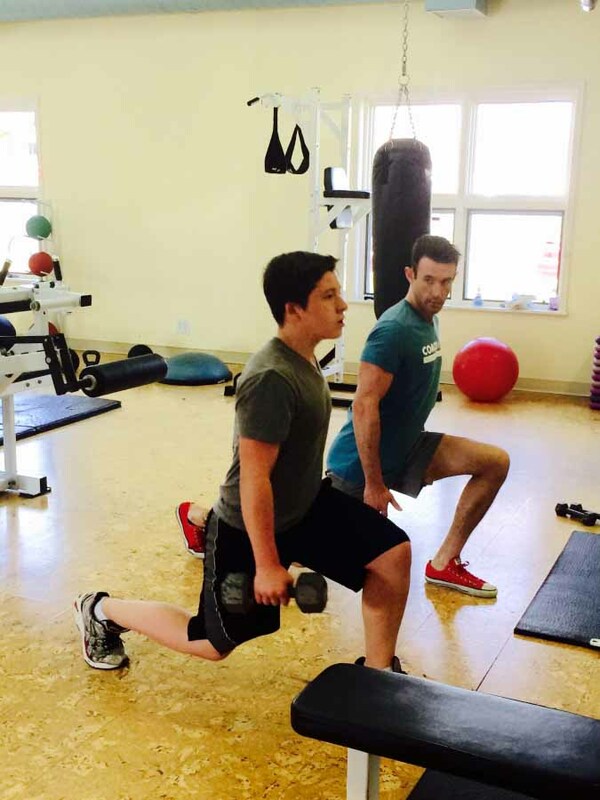 Once personal training was his serious hobby; now it's his second career. I am currently a student at EMU pursuing a dietetics and nutrition degree, to become a registered dietician(RD). I�ve always had a strong devotion for health and wellness and enjoy teaching how you can incorporate diet and exercise to function at your best. I would like to teach as many people as possible about overall wellness, so they can achieve a well balanced and happy lifestyle. I am fueled by my passion for understanding training and dieting techniques and passing my findings on to others. 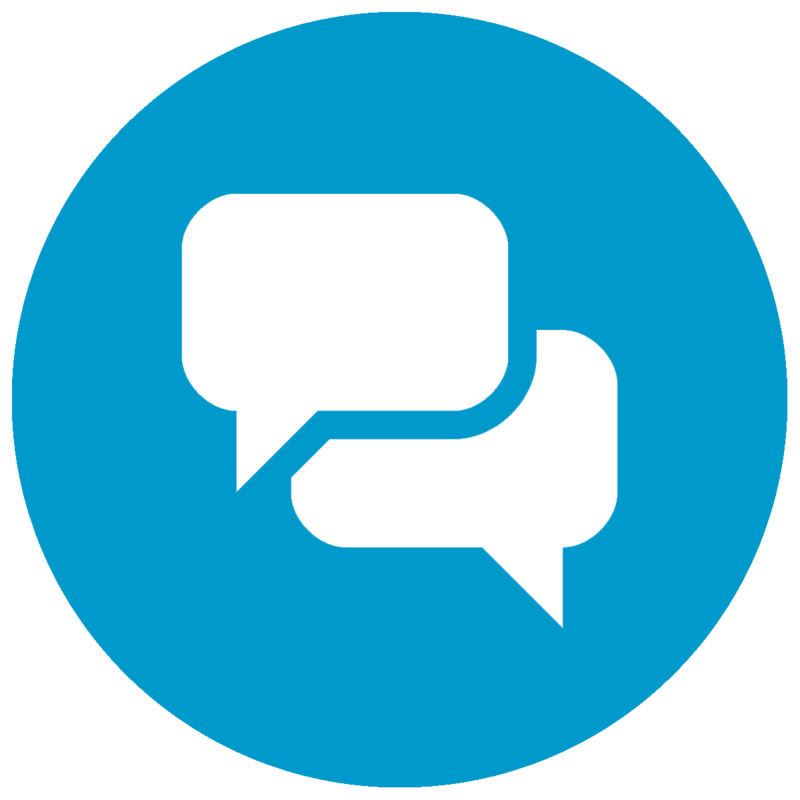 I�ve participated in sports throughout my life, including cross-country, track, and soccer. And like to incorporate all training techniques to maximize training results. I consider myself a forever student eager to both build my academic foundation in nutrition and physical training and stay in tune with the latest business, training and dieting techniques. During my leisure time I like to do outdoor activities such as: camping, hiking, swimming, climbing, and also relax either with a good movie or a good book. Another interesting fact is that, I can also speak three languages: Spanish, French, English. Amy's hobbies - running, biking, snowboarding, tennis, and basketball - say it all. She is passionate about fitness. 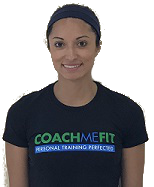 Personal training and coaching women's sports give her many opportunities to share her energy and positive attitude. Dane knows that it requires much more than just knowledge of exercise and nutrition to make a physical transformation or lifestyle change. So while he is a great resource for both, he also provides the accountability, support, and tools that are required to successfully reach your health or fitness goal. 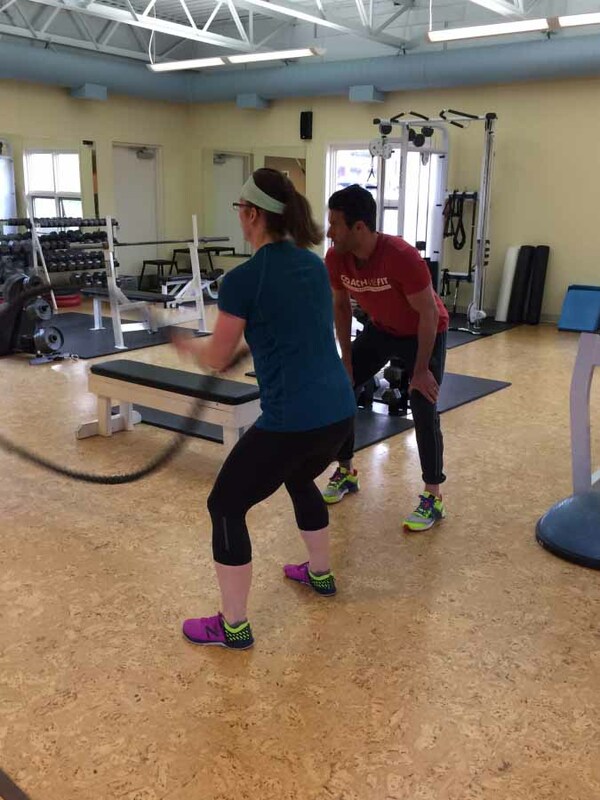 Lori is a constant source of support and encouragement for clients in their journey to fitness. At the same time, she is a huge proponent of good form - a discipline she practices as a passionate equestrian as well as a trainer. CoachMeFit studios are well-equipped, comfortable, and include locker rooms and showers. Each location has cardio and weight machines, free weights, and the latest equipment to enhance your workout and keep it varied. We play music or have the TV on at the client' s request. Complimentary fresh fruit and tea are always available. 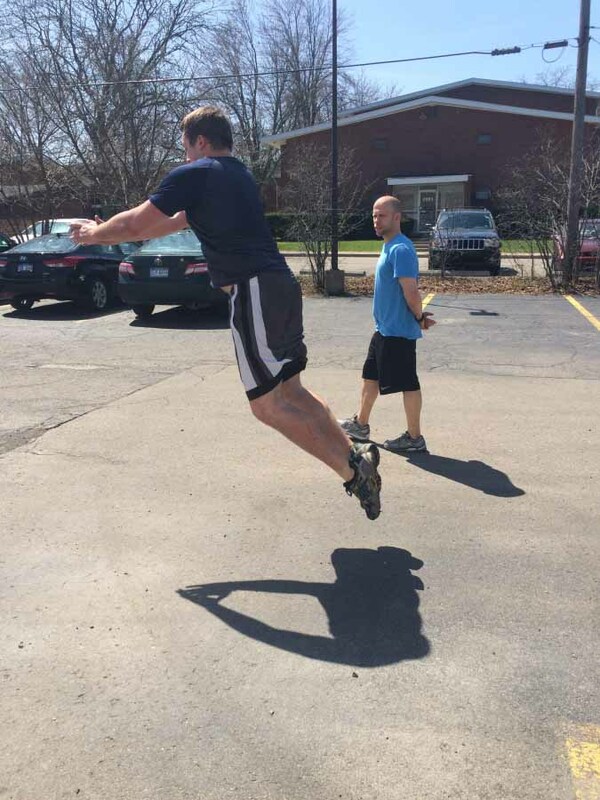 CoachMeFit Ann Arbor is currently seeking full and part-time Personal Trainers. * Significant opportunities for professional development and advancement exist for successful candidates.